Can Smoking Affect LASIK Surgery Recovery? Many eye surgeons and physicians believe that smoking can adversely affect general eye health and LASIK surgery outcomes. 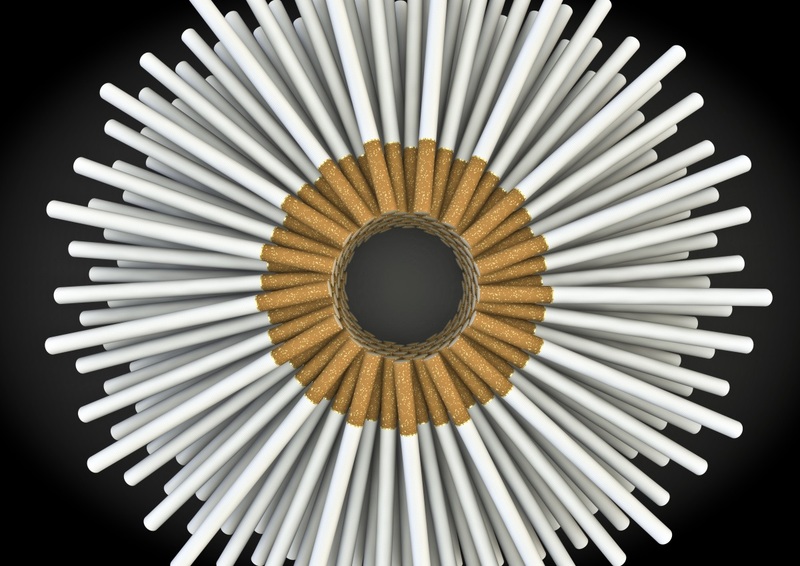 Studies have previously indicated that smoking plays a role in cataracts and age-related macular degeneration, and new research indicates that smoking may affect a patient’s chances of contracting uveitis. For smokers who are considering laser eye surgery, it’s time to get more informed about the effects of smoking on eye health and LASIK surgery results. It is thought that smoking increases blood cells’ stickiness in the eyes, which increases the likelihood of dangerous clogs and build-ups in the blood vessels. These clogs, also known as retinal vascular occlusions, can cause vision loss. Effects can be worse in pregnant women and those using oral contraceptives; and smoking can also worsen diabetic retinopathy. Mounting evidence shows a direct relationship between common eye diseases and exposure to tobacco smoke, as well as many other various factors. However, when it comes to smoking effects, the evidence is very compelling. Smoking is a known risk factor for several serious eye conditions such as diabetic retinopathy, age-related macular degeneration, and vascular occlusions. Unfortunately, all of these conditions can lead to complete blindness. While smoking’s effects on the heart and lungs are well documented, it can also affect body systems such as the tissue healing process, and physical immune response. Various studies show that the most common surgical complications related to smoking are wound infection and impaired healing. Where LASIK is concerned, this could entail delayed healing of corneal tissues and increased infection risk. Dry eyes are a common side effect of LASIK surgery, and an eye doctor will confirm that it is more common in smokers than in non-smokers. In fact, tobacco smoke, whether direct or 2nd hand, can exacerbate dry eyes. To reduce the risk of complications following LASIK surgery, patients should stop smoking a minimum of eight weeks before the surgery. After the procedure, patients should not resume smoking until the eyes have reached complete recovery. Smoking ultimately delays LASIK recovery in various ways, namely due to inhibiting the healing process, stressing the heart, causing hypertension, reducing blood oxygen levels, and causing damage to the lungs. In fact, some smokers may turn out to not be good candidates for LASIK due to vision and health concerns that may already be affected by smoking. Smoking has detrimental effects on numerous parts of the human body—both internal and external. A patient’s LASIK outcome may also be an effect. However, most of the high-risk conditions that can develop from smoking can be gradually reversed when a patient stops smoking. 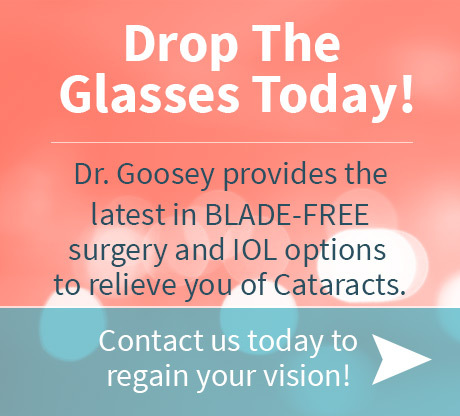 If you’re considering LASIK surgery and want to kick the habit, contact Dr. Goosey’s office today for more information and to find out if LASIK is right for you.